A new dim sum place opened up under the Hub! Dim Sum House (or Dim Sum by Jane G’s) is a really great place for dim sum in the University City area! 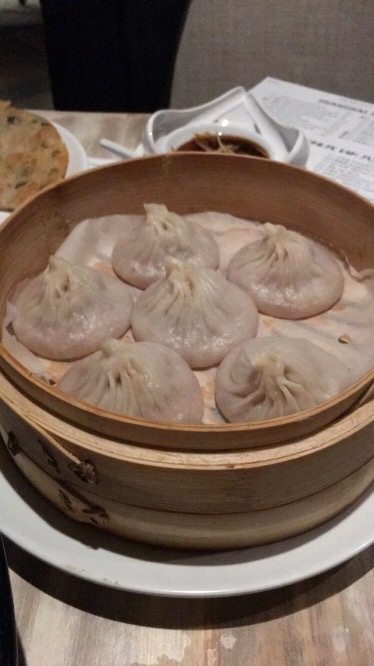 Not only does it have cantonese dim sum options it also has northern chinese food like soup dumplings! 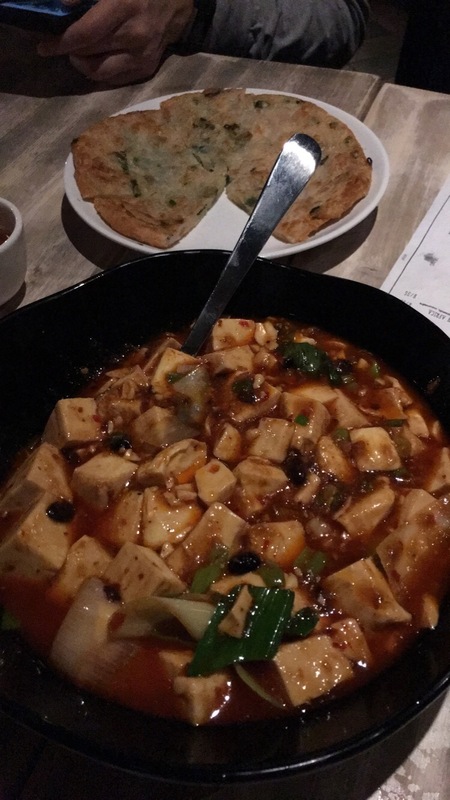 We tried quite a few things from soup dumplings to scallion pancakes, and some mapo tofu! Though it’s a little on the pricey side for some options it is definitely worth it! I might have already gone back!